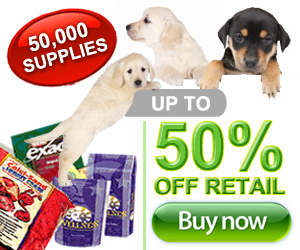 The dog store was created for your ease in shopping for your best friends needs. 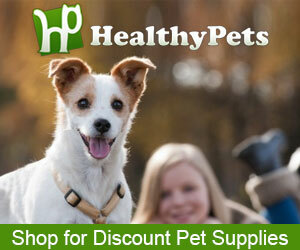 Here you can find all kinds of nutrients for your dog irregardless of their size or breed. Your friend is not that much different then us in that they need additional nutritional help other then just what their food will supply. They will also have several specific challenges through their life time such as skin and hair challenges, bone and joint special needs especially as they begin to age, as well as eye, ear, and teeth challenges. If you rescue a dog from a shelter as me and my family has now several times, they will also have special needs. Our recent rescue dog, Lucy, had several skin needs that had to be addressed as soon as we got her from the dog vitamin store. The key to selecting the correct nutrient is identifying and understanding the specific need. In some cases it is not what it may appear to be and if you have any real doubts you should always consult with your veterinarian. 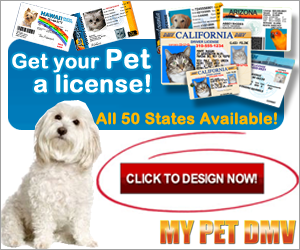 However, there are several detailed articles on this website that can help direct you in the right direction or at least stimulate the thought process to help you and then find something that will help in the dog store. Perhaps one of the biggest challenges with a new dog, especially a rescue dog or one that has spent any time in a kennel, is worms. It only takes one worm of most any type to attack your dog. Other that heart worms, most are very easy to treat and defeat, However, they can very easily drain your dog of essential nutrients that will need to be replaced. There are also several very helpful alternative treatments for all sizes and breeds, and if you have never considered these you might want to give them a try from the dog store. It is also very, very important to keep a pet "emergency kit" on hand as you never know when you will need it. 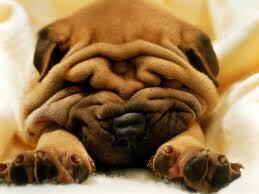 First aid for dogs is very easy to do and it is also explained in detail on this website. The most important thing to do with any type of health issue with your dog is to remain calm and get all of the facts. Good luck to you and your special friend in keeping them healthy and well for along time.